Rebecca Rybczyk is an Account Executive at Southwest Strategies. Rybczyk uses her experience in media strategy, community outreach and government affairs to serve a range of clients at Southwest Strategies. Before joining Southwest Strategies, Rybczyk served as a Deputy Press Secretary for a Congressional office in Washington, D.C., where she supported the day-to-day operations of the member’s communications department. In addition to her dynamic communications role, Rybczyk oversaw a portion of the representative’s legislative portfolio, offering legislative analysis and recommendations as well as managing all incoming constituent correspondence and official responses. Originally from Connecticut, Rybczyk studied political communication and journalism at Emerson College in Boston, Ma. 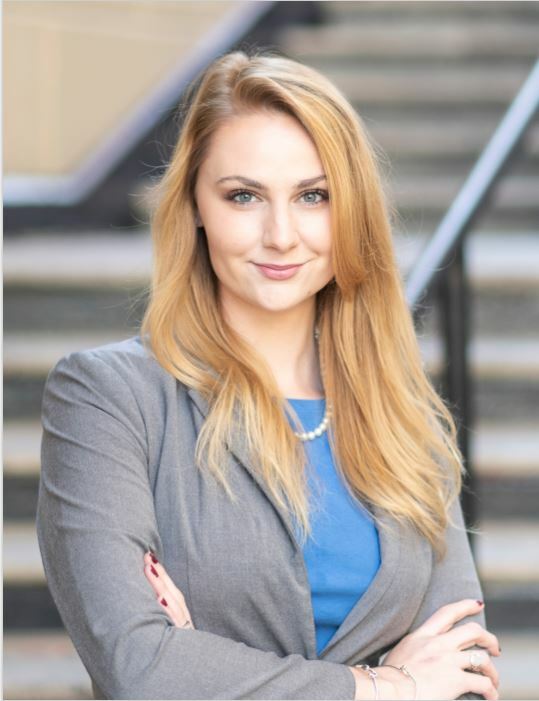 Rybczyk is a resident of San Diego’s North County and is currently working towards earning her master’s degree in strategic communication from American University. In her spare time, she enjoys discovering San Diego’s restaurant scene and traveling California’s coast.